Want to learn more about using ArcaOS? Come to Warpstock 2017 in Toronto! 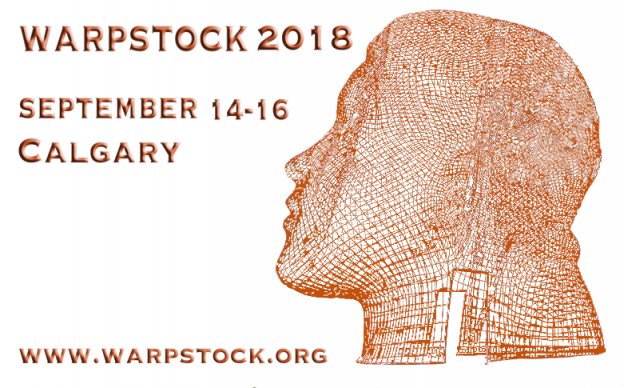 Warpstock as an event has been around since 1997. Since its inception, the goal of Warpstock has been to educate and expose users to OS/2, its available software, and how to get the most out of the environment. In addition, Warpstock has always been a great venue for meeting developers and engineers involved with OS/2 and its derivative operating systems, including eComStation and ArcaOS. 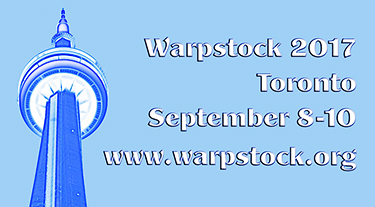 This year’s Warpstock event is scheduled for September 8-10 in Toronto, Ontario, Canada. Several key members of the ArcaOS development team will be on hand to present, answer questions, and take suggestions to improve the operating system as we continue to move toward the 5.1 release, planned for later next year. More information about Warpstock, its history, past speakers and presentations, and this year’s event may be found on Warpstock’s site: http://www.warpstock.org. Come join us in Toronto! This entry was posted in Community, News and tagged arca noae package manager, arcaos, customer relations, event, help, info, network, os/2, package manager, software, support, tech, upgrade, warpstock on July 28, 2017 by Lewis Rosenthal. Arca Noae principals David Azarewicz and Lewis Rosenthal will be on hand at this year’s Warpstock Europe event to discuss some of the great offerings from Arca Noae, including latest driver development and the upcoming Blue Lion release. Expect more details in the coming days, and be sure to visit the event page for general information and the Arca Noae store to register and purchase your tickets. This entry was posted in Arca Noae, Community, General, News and tagged company, conference, event, help, info, os/2, software, strategy, support, tech, update, warpstock on April 6, 2016 by Lewis Rosenthal. 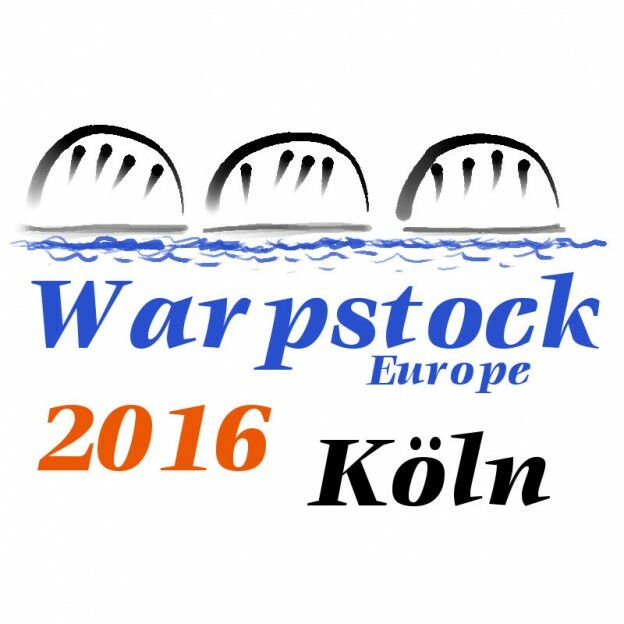 Our own David Azarewicz and Lewis Rosenthal will be presenting at this year’s Warpstock Europe, in Munch, Germany, June 6-7. This will be a rare opportunity to hear from two of the Company’s principals about what Arca Noae is presently doing, and what is planned for the future. You may find out more about their discussion topics on the Warpstock Europe 2015 Presentations page. In addition, Steven Levine will be presenting via Skype. You may find out more about Steven’s planned discussion on the above Presentation page, as well. This entry was posted in Arca Noae, Community, News and tagged company, help, info, os/2, software, strategy, support, tech, update, warpstock on May 26, 2015 by Lewis Rosenthal.